MYRIAD SPHERES: SHORT STORIES Just 99 Cents for a Limited Time! Hello, all! 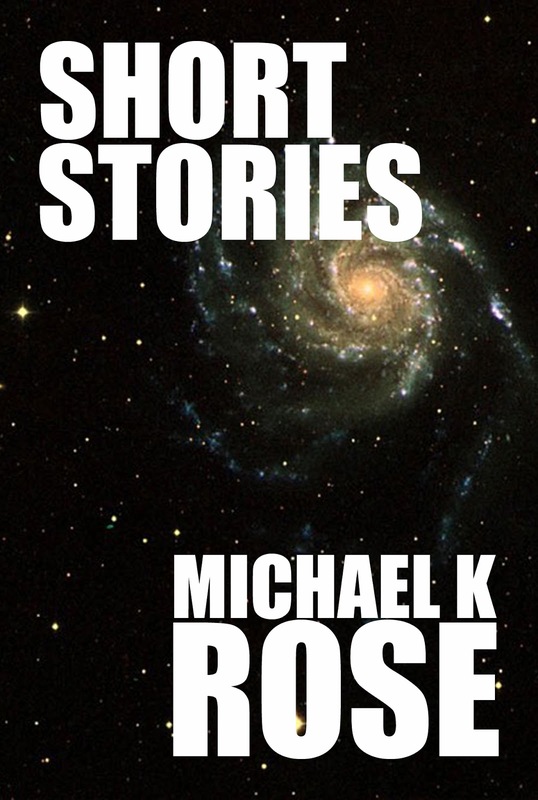 The eBook editions of my collection Short Stories are currently on sale at Amazon and Barnes & Noble for just 99 cents. I'll post links below, but first I'd like to tell you about a new site called Free Wonder. I was invited by David Bain to join him and C. Dennis Moore in a promotion there. In addition to the six eBooks the three of us currently have on sale for 99 cents, you will also find links to other discounted or free eBooks. The site will be updated as needed, so there will always be a reason to go check it out to see the latest promos. And authors, you can submit a listing request for your free or discounted books! Please visit the site here. To get your Kindle or Nook copy of Short Stories for just 99 cents, click on the appropriate link below.